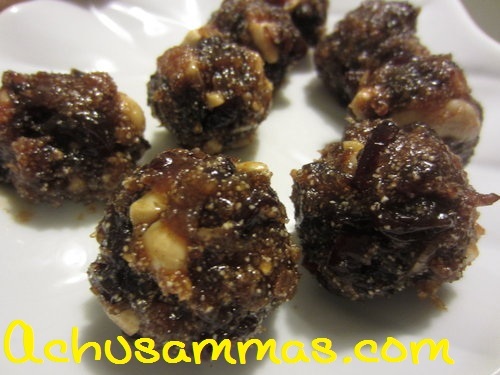 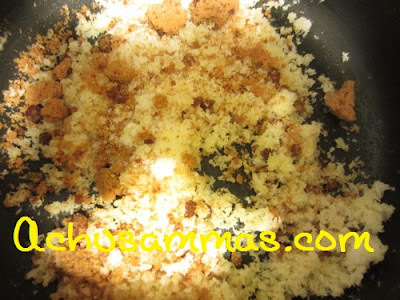 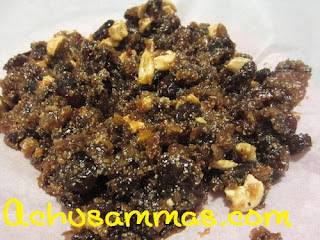 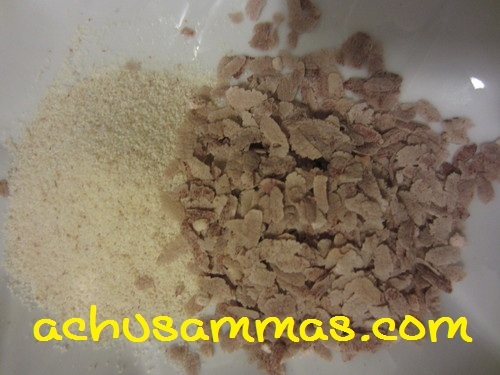 · Add grated coconut,sugar jaggery and mix well till sugar and jaggery melt. · Add rava and rice flackes(aval),chopped dates,cashews and raisins and mix well for 2-4 minutes.Turn off flame. 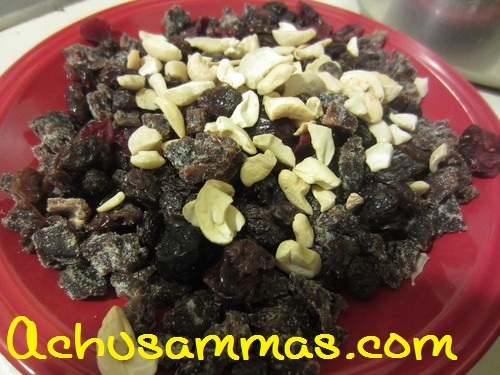 · Let it cool for 10-15 minutes. 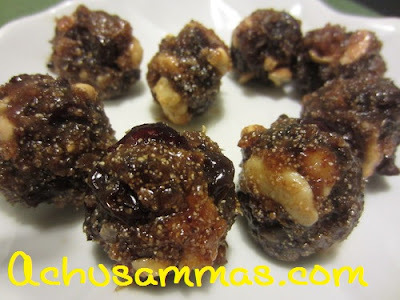 wonderful and sweet dates.I am paired with u of BHW.I am selected this sweet. Let's Cook # 1 ~ "Pulao"